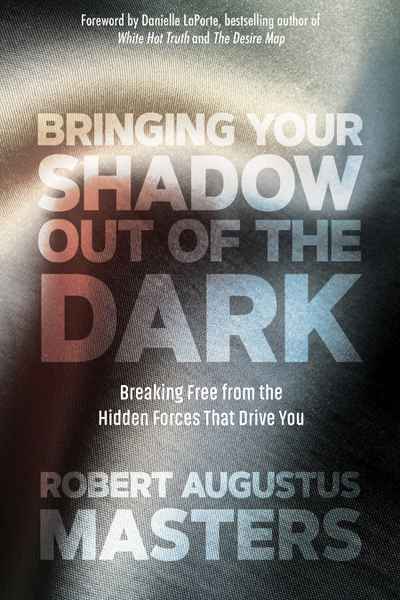 Based upon Robert Augustus Masters’s decades of reflection and experience as a therapist and psychospiritual guide, this definitive offering helps us to understand and skillfully work with the rich yet neglected shadow dimensions of who we are. With depth and clarity, Masters illuminates the process of welcoming our shadow elements in a safe way—to catalyze a more complete and healthy experience of who we are. Foreword by Lissa Rankin, MD, bestselling author of Mind Over Medicine and The Fear Cure.